Important: Before you purchase through DLA, note that Spacesaver NSN’s are no longer exclusive. 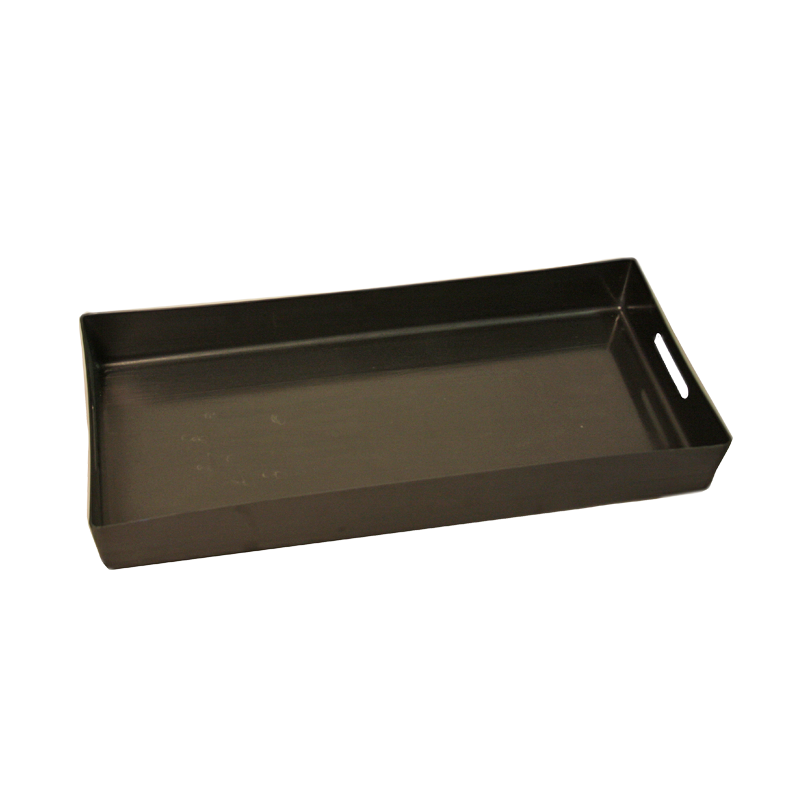 In order to ensure that you do not receive a substitute product that does not meet our standards and is not compatible with existing Spacesaver racks and parts, you must also specify the Spacesaver Catalog # (ie: UWRM16T). Sizes for storage within weapon rack cabinets: 1/3; 1/2; 2/3, and full width trays. SEE HOW OUR UWR MILITARY STORAGE CATALOG FITS YOUR NEEDS.